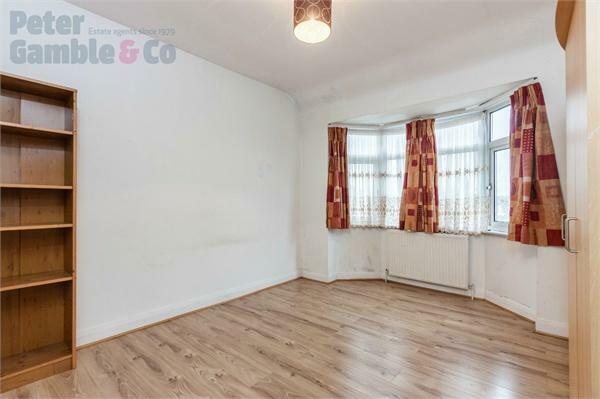 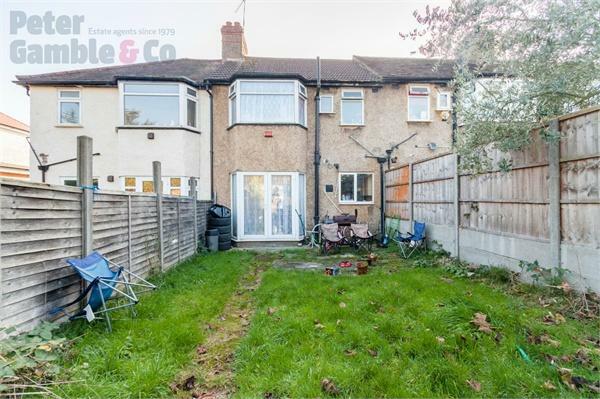 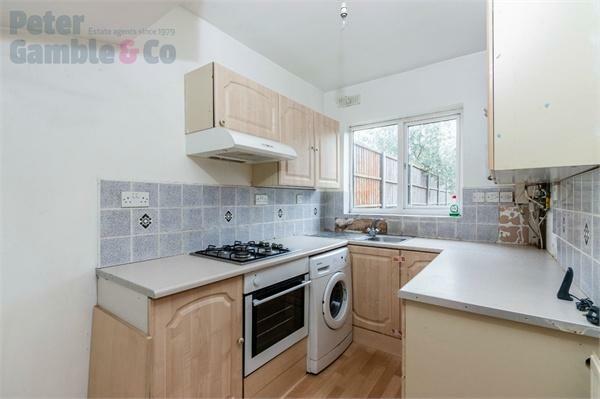 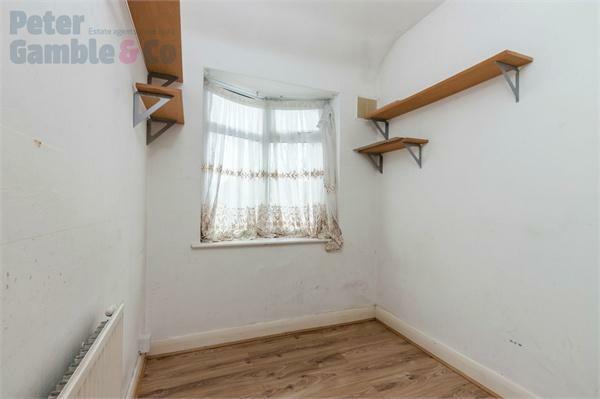 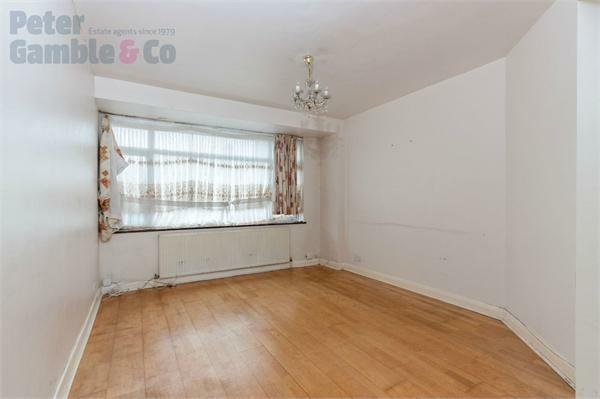 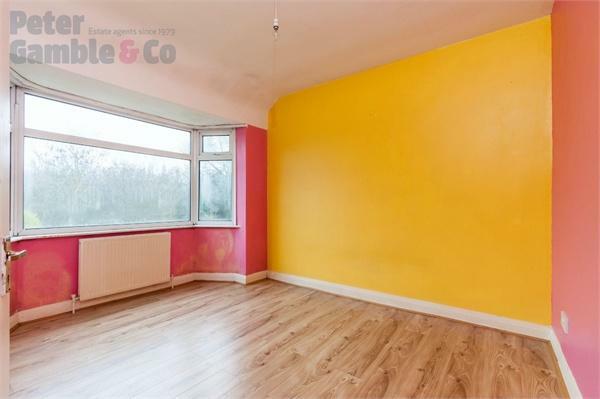 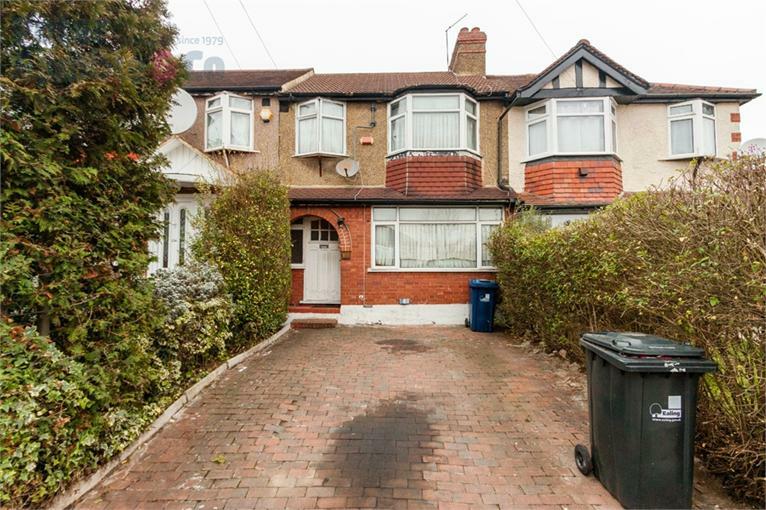 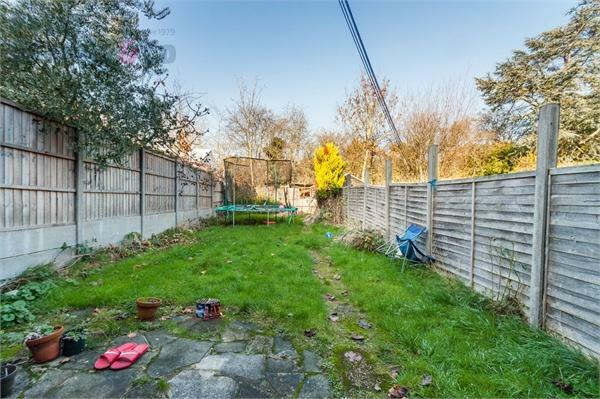 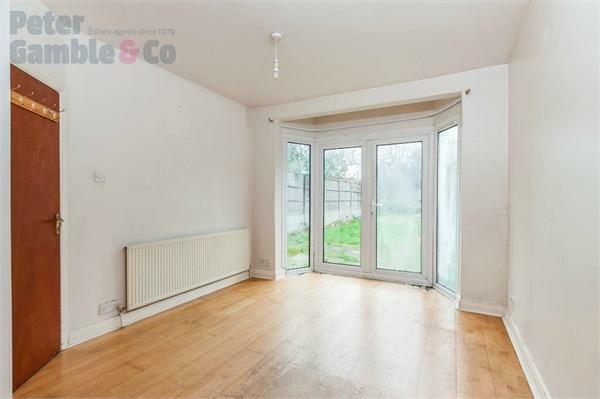 Peter Gamble & Co. offer to the market this 3 BEDROOM terraced home which backs the GRAND UNION CANAL on this popular residential street in the heart of Perivale. 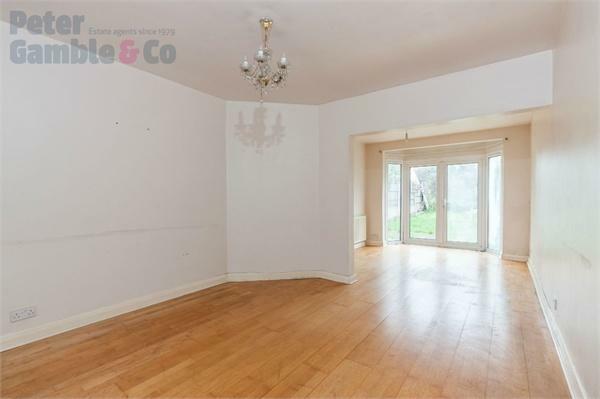 To the ground floor the property features a large through lounge with bay window and door onto the garden, separate kitchen also with door leading the the 60ft garden which features a gate onto the canal towpath! 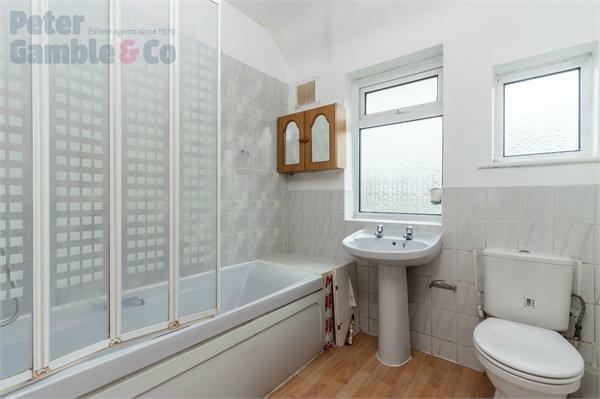 To the first floor the property has the 3 bedrooms and the family bathroom.